Hi friends, We are back with another amazing Bank cash loot From which you can earn Rs.50 bank cash per refer. Now MouthShut App/website is offering Rs.50 per each successful refer. So don’t waste your time loot fast. For every buying decision, MouthShut is your go-to app for consumer feedback and product discovery. Join India’s largest consumer review portal to read and write reviews on almost a million products from twelve categories – cars and bikes, restaurants, mobile phones, kitchen appliances, hospitals, hotels, movies, books, fashion, travel destinations, real estate and electronics. MouthShut.com also has app . We prefer to use their mobile app. They are also giving Up to Rs.40 for a valid review. 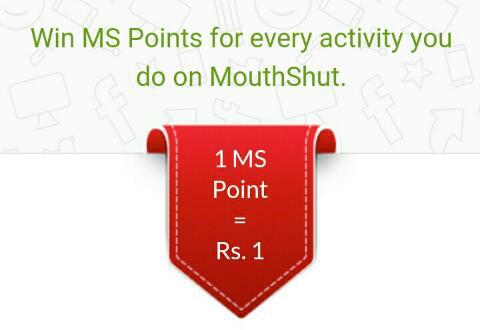 Now For every invite they giving 50 mouth shut (MS) points = Rs.50. And you can redeem your earnings in to bank. So Now follow the below instructions to earn unlimited money from MouthShut. – You can redeem only starting of each month. – Once you reach 500 MS points (Rs.500), you will see an option to update bank details to redeem your earnings. – Junk, abusive, copied and promotional content – not acceptable. No MS Points will be credited for such content. 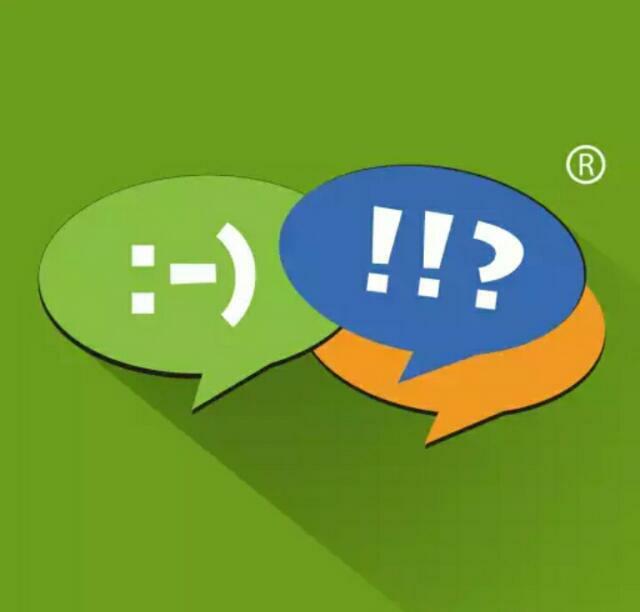 – Only genuine, personal reviews are eligible for MS Points. – Your profile should be updated, along with a real DP of yourself. – Reviews should be on products or services recently bought or used by you. – Movie review should be of movie currently in cinema. – MS Points will be converted to cash and credited after 1st of every month. – It may take upto 10 working days for the money to transfer. – MouthShut.com’s decision is final. – Please read complete Terms of Services for acceptable content.